If you walk the halls of SSM Health Cardinal Glennon Children’s Hospital, you will quickly notice that Laura Wulf doesn’t know a stranger. 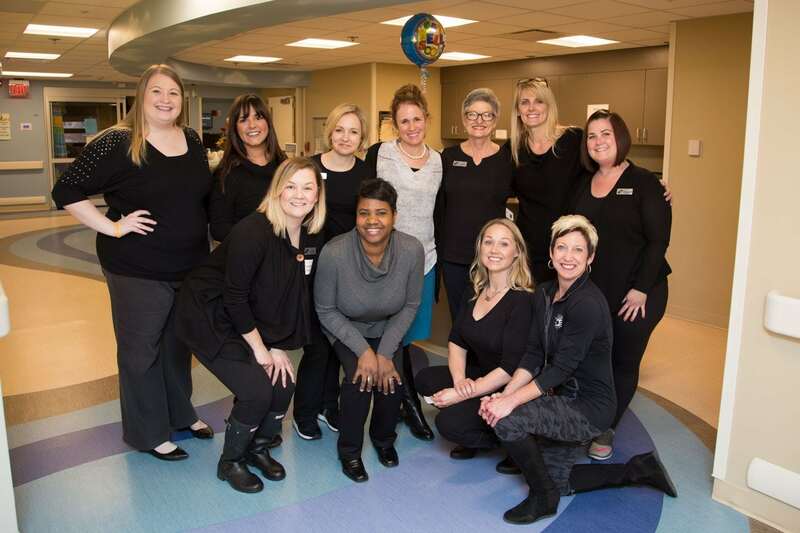 Many of the staff and even many of the patients are like old family to her and her smile is “priority wardrobe” for creating new relationships with everyone she meets. Laura started her career over 25 years ago as a nurse on the inpatient hematology/oncology unit. She cared for families for nearly 20 years as a nurse, nurse educator and manager. She considered it a privilege to walk alongside them through their journeys, and never envisioned doing anything else. However, after going through her own experience with her youngest son Jude, as a Cardinal Glennon cancer patient, she followed her heart to start a new career, at the same hospital near and dear to her heart. Laura now serves as the Ambassador Coordinator for SSM Health Cardinal Glennon Children’s Foundation. 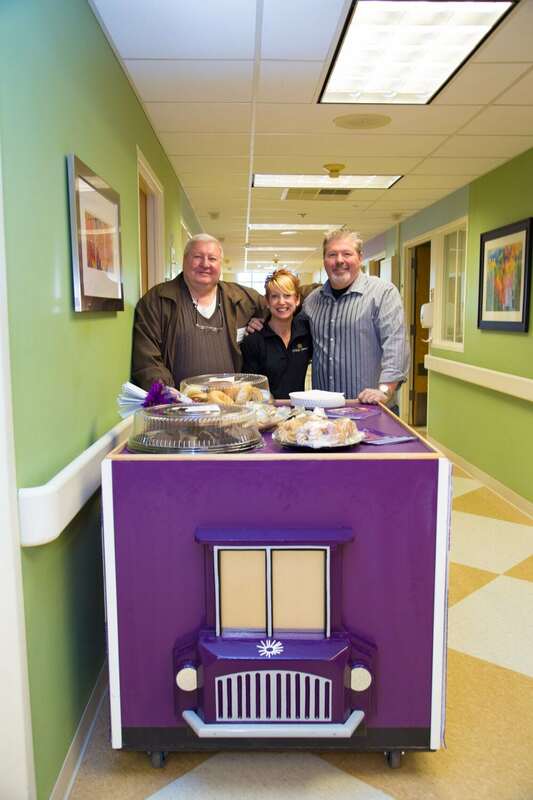 She is the go-to girl for grateful families who want to give back to the hospital. She learned the value and healing power of that outlet of giving back from her own experience as a parent. Her warm and trusting relationships with caregivers are key, because she knows they are the front lines. Caregivers know when both a family and the hospital could benefit from an introduction to her, and Laura hopes to bring another layer of healing to what the caregivers have already started. For the family, Laura finds meaningful expressions of gratitude individualized to their life and experience; for the hospital, she finds the right outlet to channel those families’ stories and feedback. Through Laura, families can find the right route to give legs to their gratitude. They can share their story for a newsletter or campaign, recognize special caregivers, volunteer, serve on committees, donate, or whatever they decide together that suits the family’s desire to contribute. Harnessing gratitude is as powerful to the hospital as it is healing for the family, and Laura considers it a privilege to be able to be someone who connects those dots. 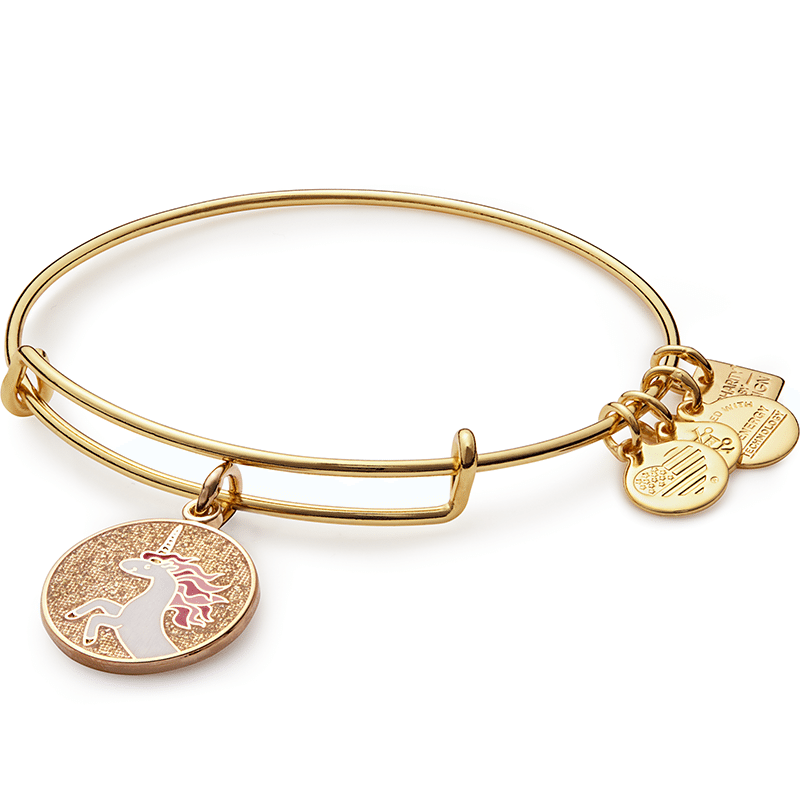 Children’s Miracle Network Hospitals, with the help of ALEX AND ANI are helping the efforts of Laura by creating more magic moments for children and families at local hospitals across the country. Learn more about the mythical lore of the Unicorn and how it represents magic, innocence, and healing.